Are there any originals left? If the original artwork is still available, its size and pricing will be shown on the main page of the artwork. The principle of silkscreen printing is push-through. A fine mesh of silk, polyester or steel is stretched over a framework. The screen is then (usually) provided with a photosensitive layer that is exposed by means of a position film. The dark areas on the positive surface are washed away during development so that transparent areas are created on the screen, through which the ink is pushed through. A screen printing has much more brilliant colors than, for example, offset techniques. The UV inks are full of pigment and are applied so thick that, after drying, the structure of the ink can still be felt. The resulting relief effect shows more or less that it is a real silkscreen print. A true silkscreen is experienced as authentic in art. The word Giclée comes from the French verb “giclet” which means “blasting or spraying”. 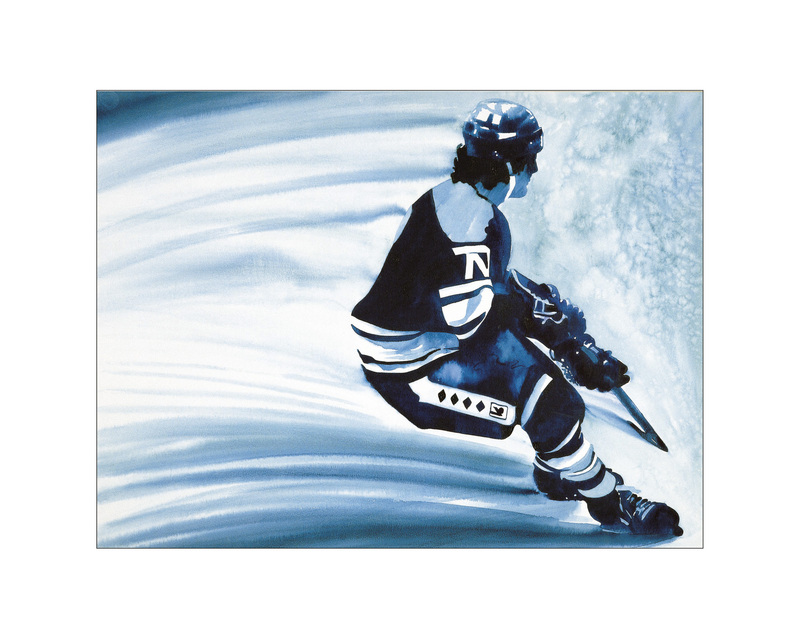 With this technique high-quality inks are applied in different color layers on special art print paper or canvas. 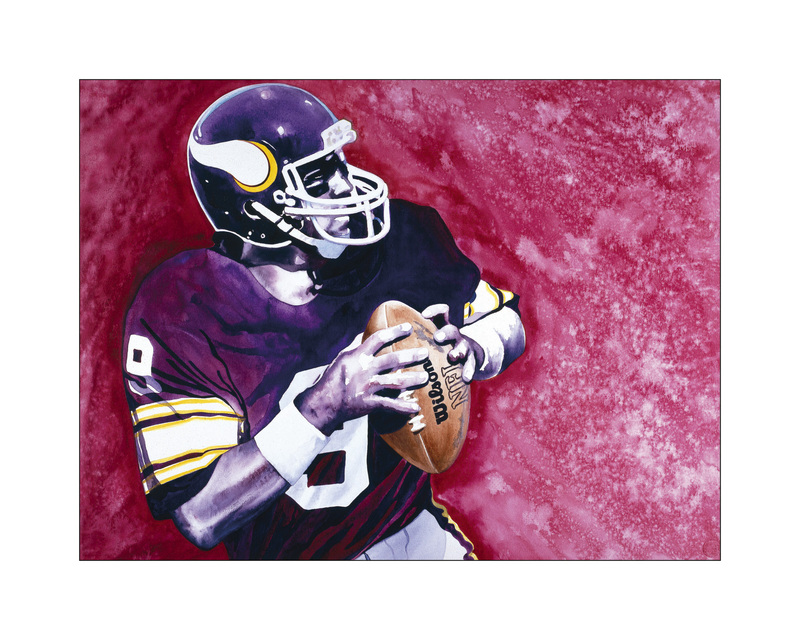 The Giclée originated in the United States in the late 1980s. 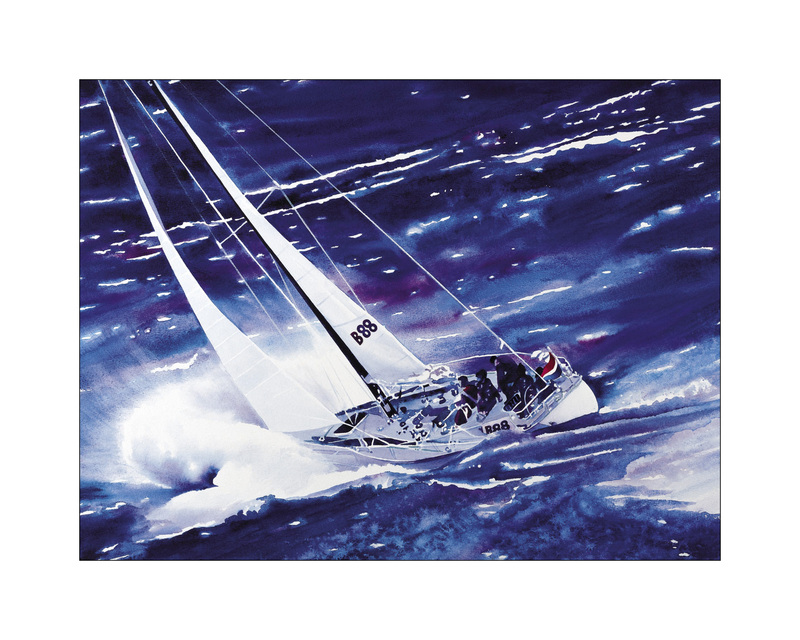 The Giclée art print is a new and contemporary print medium that meets the highest demands placed on graphics by artists, museums and art collectors. 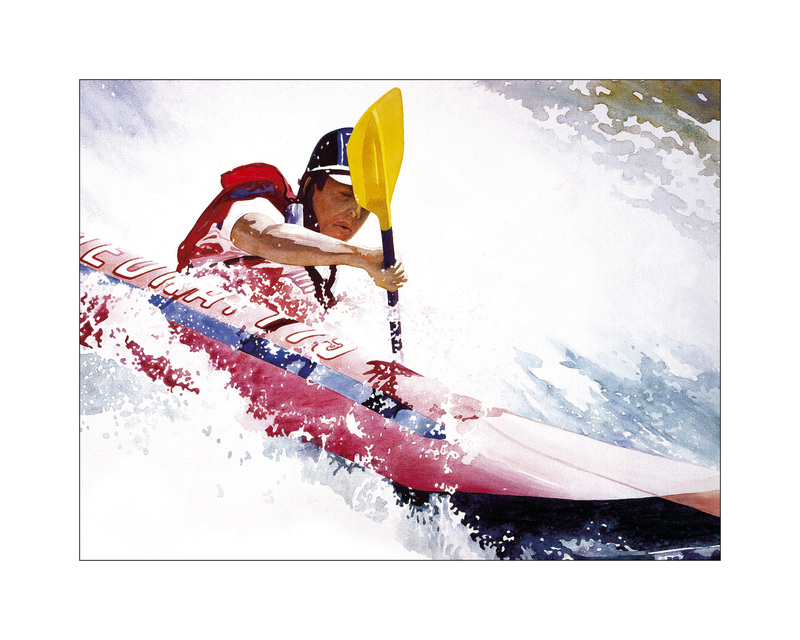 As a result, the Giclée art print has conquered an equal position between the more familiar traditional graph techniques such as etching, screen printing and stone lithograph. Several museums in the world exhibit Giclées instead of the original artwork. Can I also view the artwork? Artworks can be viewed on appointment only. Please fill out the contact form with your request or call for an appointment. Artworks will be safely packed in a tube with a certificate of authenticity. Shipping is done via registered mail. Orders from € 750,- or more will be shipped worldwide for free. Orders below € 750,- will be charged with shipping costs. These costs are shown, in addition to the value of the item(s) in your shopping basket, as soon as you have entered the delivery address. Artworks will be shipped unframed to avoid damages during transit. The dimensions shown are the outside dimensions. The dimensions are including frame, if an artwork is framed. You will receive a notification from us per email, as soon as your order is shipped. Silkscreens and originals will be shipped within 1 to 3 business days. 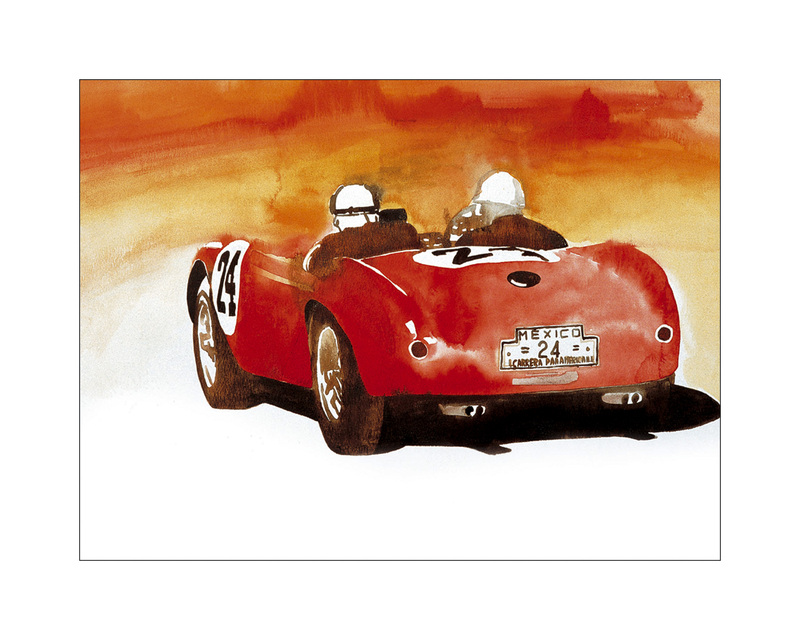 Art Giclée’s on watercolor paper will be shipped within 3 to 9 business days. If you have requested to collect your order, you will be contacted within 24 hours for an appointment.